Hey Readers, after so many Free Recharge & Offers here we are back again with another Idea Music Lounge App Offer through which you can Get Free Rs.25 Recharge & 90 Days Subscription. 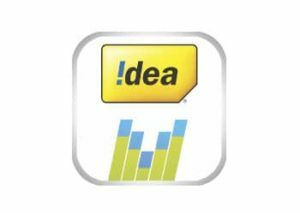 Idea Music Longue App – Get Free Rs.25 Recharge & 90 Days Subscription. 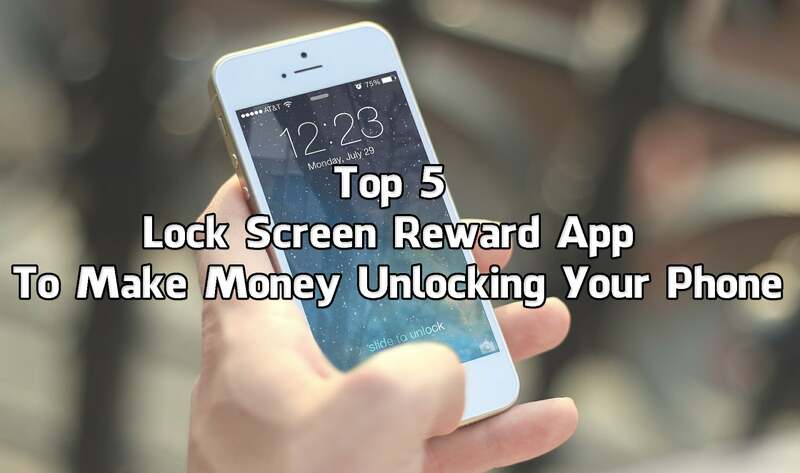 So, let’s proceed further and check out more about this Offer. 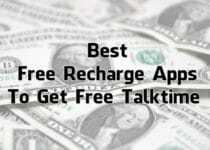 How To Get Free Rs.25 Recharge & 90 Days Subscription? Skip Intro & Click on Allow Permission. Enter your Idea Number & Click on Verify via OTP. After Successful Verification, Click ok to Activate Free Premium Trail. Now Activate idea music by dialing *856*22## and then Press 9 to Activate. Enjoy 90 days trail. After you Subscribe, you will get Rs.25 Talktime. This Offer is Valid Only for Idea subscribers. Enjoy this Idea Music Longue App Offer & Get Free Rs.25 Recharge & 90 Days Subscription. Comment below if you have any query. Stay tuned with us for more latest Tricks & Updates.